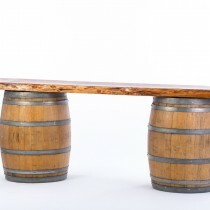 2 authentic wine barrels with our barn door table top and you’ve got yourself a bar! 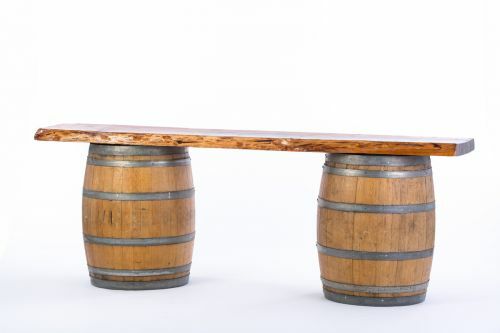 Like the look, but don’t need a bar? Use this as another focal point. Guestbook, Cake, alter?